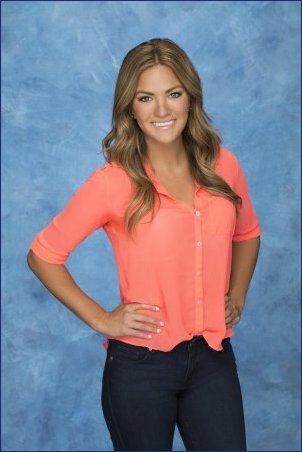 The Bachelor bachelorette Becca Tilley seems to believe Colton Underwood was chosen to be the next Bachelor for one reason and one reason only. Kaitlyn Bristowe has moved one step closer to marrying her fiance of over two years, Shawn Booth. Halloween 2017 is right around the corner, but reality TV stars and celebrities often celebrate the holiday for several weeks in October. Becca Tilley and Robert Graham have reportedly ended their relationship. Sarah Herron won't be returning to Bachelor in Paradise this summer for Season 4 because it appears she has already found love.